. كما يقدم The Odd Gecko الكثير من الخدمات لإغناء رحلتك في المدينة. تتضمن الميزات الرئيسية في هذا الفندق: واي فاي مجاني في جميع الغرف, مدفأة, تسجيل وصول/خروج سريع, تخزين الأمتعة, واي فاي في المناطق العامة. يمكن للنزلاء الاختيار من ضمن مجموعة من الغرف المصممة بعناية لتعكس جواً من الراحة، والتي يتجاوز عددها 1. يقدم الفندق مجموعة رائعة من الخدمات كمثل حوض استحمام ساخن, مسار جولف - ضمن 3 كم, حمام سباحة خارجي, سبا, تدليك، لجعل إقامتك تجربة لا تنسى. 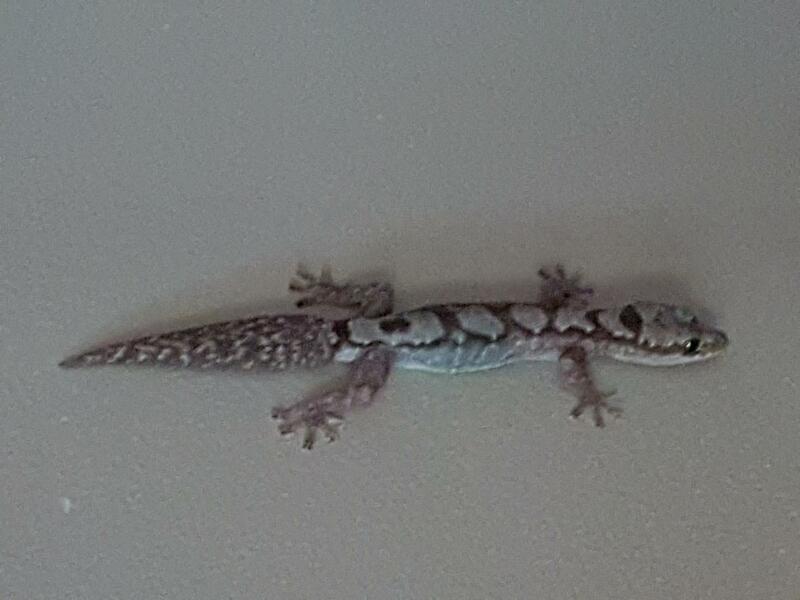 مهما كانت أسبابك لزيارة المدينة، فإن The Odd Gecko هو الخيار الأفضل لإقامة مثيرة وممتعة. A lovely, private getaway, located a short walk uphill from the town. Breakfast of quality muesli, yoghurt and fresh fruit included. Friendly, yet unobtrusive host. Pool and spa were heavenly after a day of bushwalking in nearby national park. 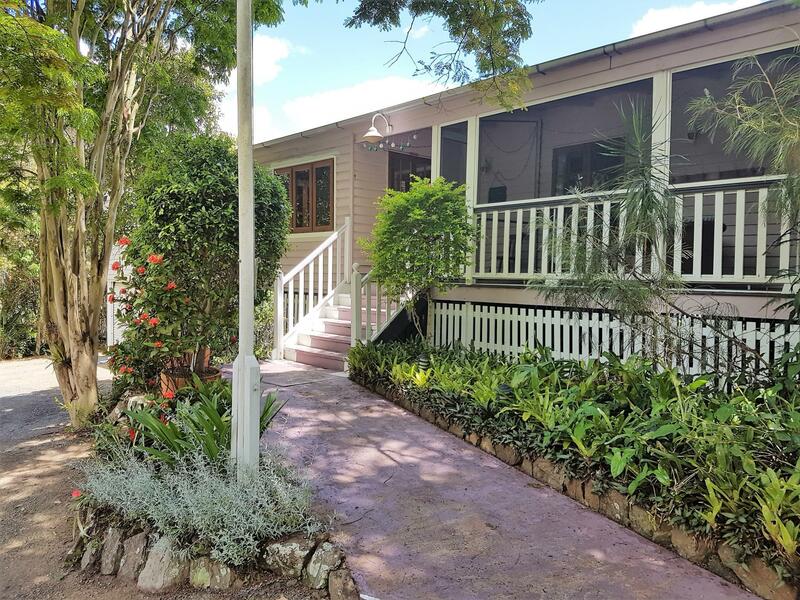 Property includes a well furnished room with private bathroom across the hall, verandah outside for eating, and 2 beautiful parlours amply furnished with books and magazines. I appreciated the local radio which played softly all day, and seeing birds visit trees in the morning.. I drove from Hervey Bay for 4.5 hours and reached The Odd Gecko at 11pm. The owner was kind to stay awake for me to arrive for check-in. Everything was awesome. Room was spacious and clean. Mattress was decent one. Balcony was cozy and insect screen was installed. There were orange juice, apple juice and a bowl of chilled fruits (blue berry, melon, etc) that was so refreshing. Oats and milk were provided as light breakfast. I will definitely go back one day! Location (walk into town, yet located on edge of rainforest). Comfortable rooms. Helpful hosts. We had three generations of family staying and everyone was well catered for. Friendly host. 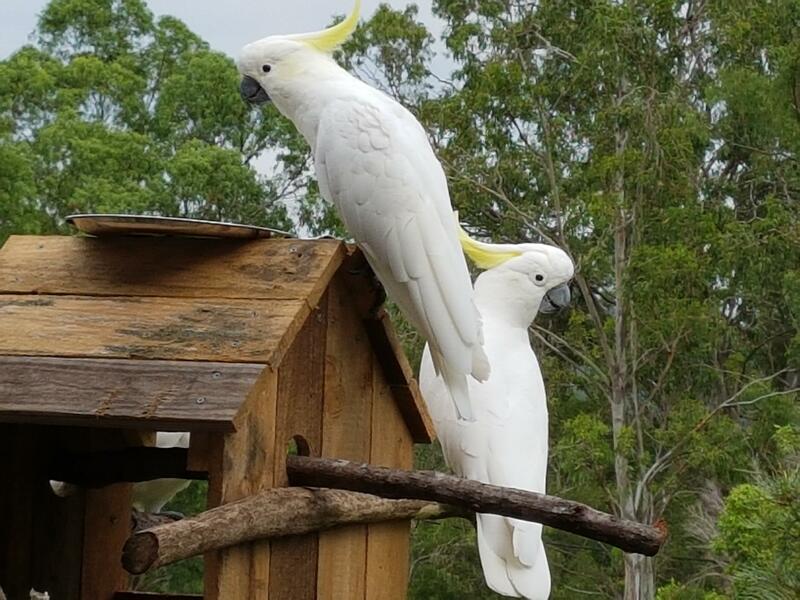 We received free upgrade from The Wattle to Platypus Room with private bathroom without any additional charge! 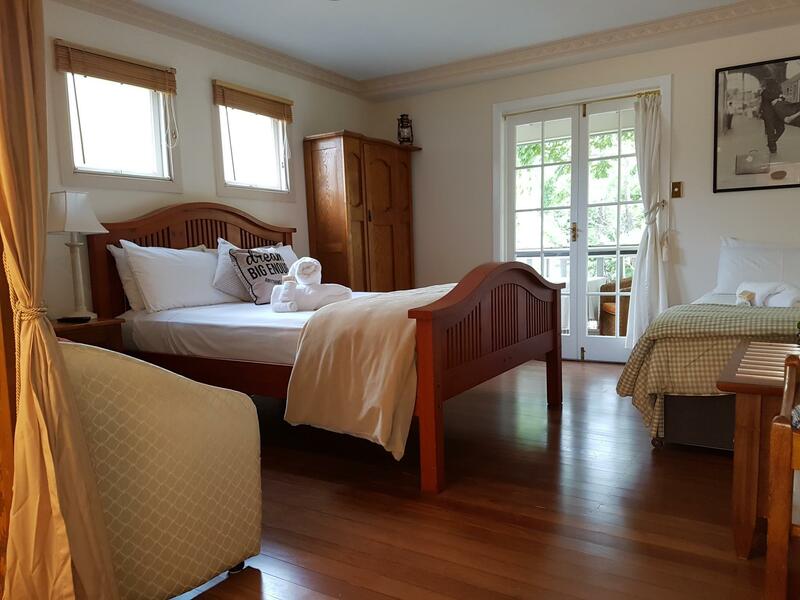 We love the peaceful & quiet surroundings, clean & comfortable bed. Definitely will recommend to others and we look forward to come back in the near future! the layout, the interior, the host! excellent! baggs b&b in canugra have a very interesting history and ray & kate (the host) will be happy to share with you the story and the picture of the events. everything from the layout to the room arrangement to the breakfast- there are lots of thoughts put into it. i love the fact that that ray remembers your name and use it when he's talking to you. it feels like you are going to stay overnight with a relative or friends rather than hotel. Friendly hosts; location; service; cleanlieness; privacy. 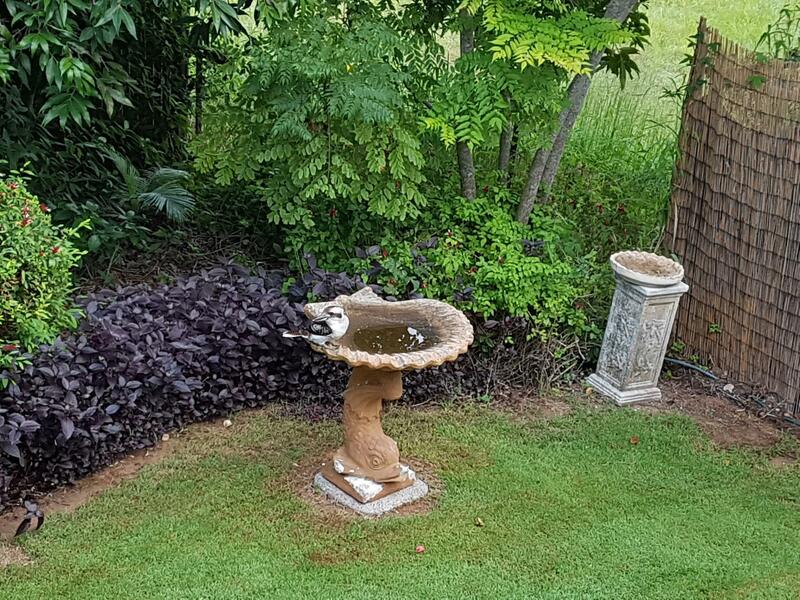 located in a bush setting a 5 minute walk from town, Baggs B & B is perfect if you value privacy and at the same time easy access to shops etc. Hosts Ray & Catherine are both very friendly and helpful. The Waratah room is well appointed, spacious and comfortable. Great value for money.Breakfast on the enclosed verandah overlooking dense bushland and listening to the birds twittering away early in the morning was quite exhilerating. A separate but common area reading room, with plenty of material provides a perfect setting to relax while enjoying complimentary sherry or port.